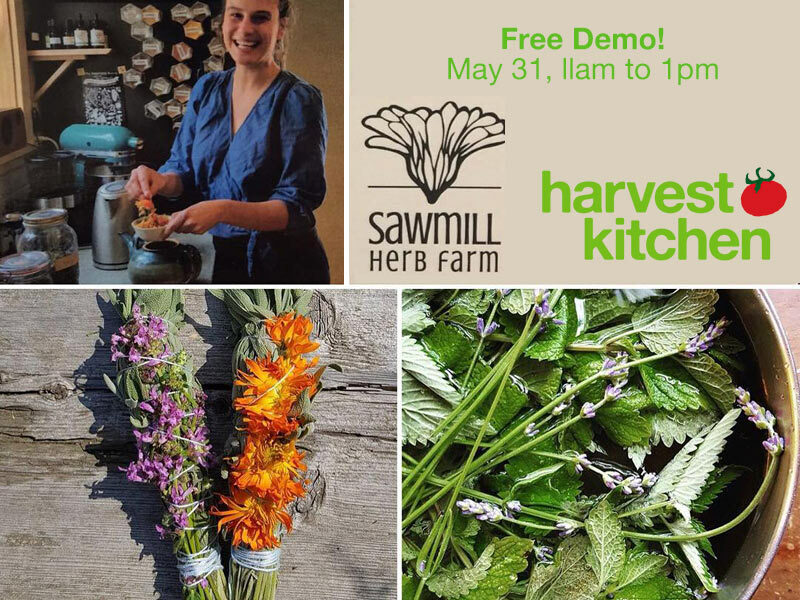 Thursday, May 31st, at Harvest Kitchen, join us for a FREE demo with Sawmill Herb Farm from Florence, MA! Stop by the café 11am to 1pm and try Nettle Soup plus Herbal Vinegar. We’re on Main Street at the corner of Bayley Street in downtown Pawtucket (2 Bayley St). Who’s buying local in our community, and what are they ordering? 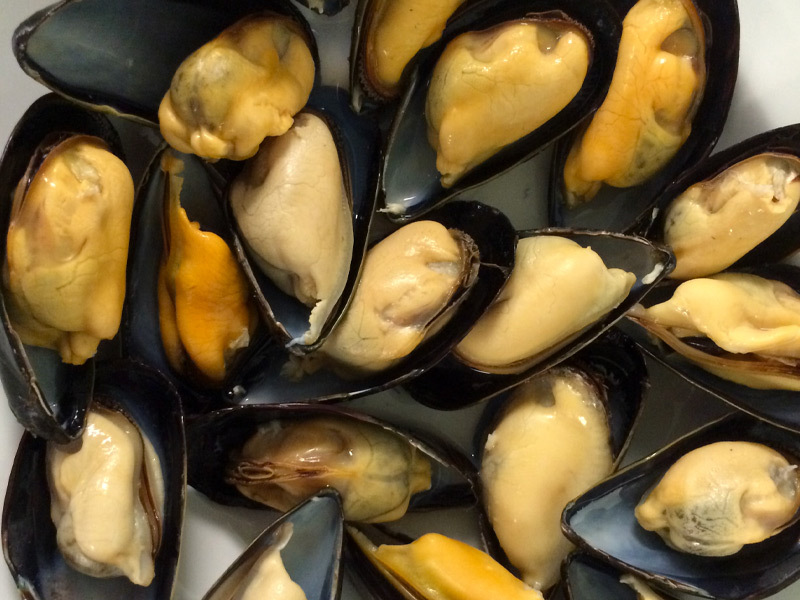 Take a look at a few of the customers who recently purchased from local farmers and producers through Market Mobile, and get a sneak peek at some of the local food on offer this week like these Narragansett Bay Blue Gold Mussels from American Mussel Harvesters. Have you been to Pastaio for delicious, seasonal food inspired by the iconic cuisines of the Mediterranean? 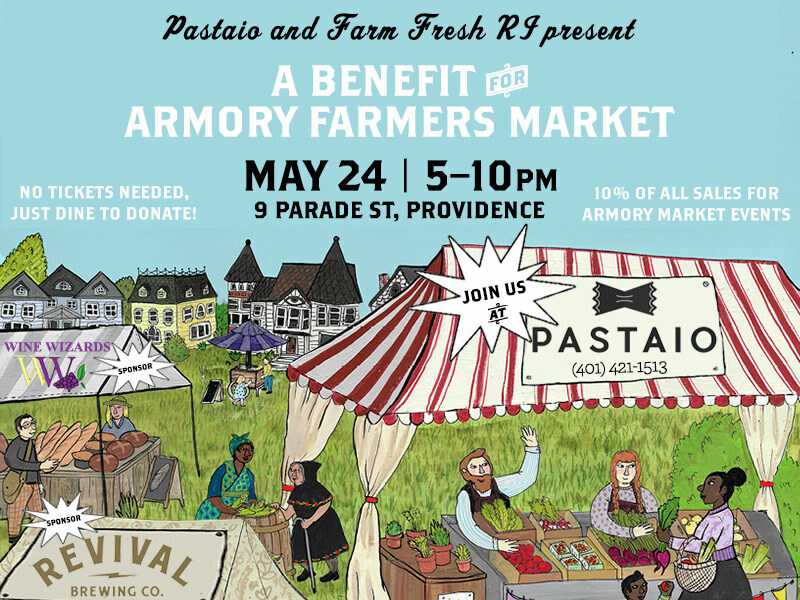 Dine at Pastaio May 24th and 10% will be donated to special events at our Armory Farmers Market this summer! 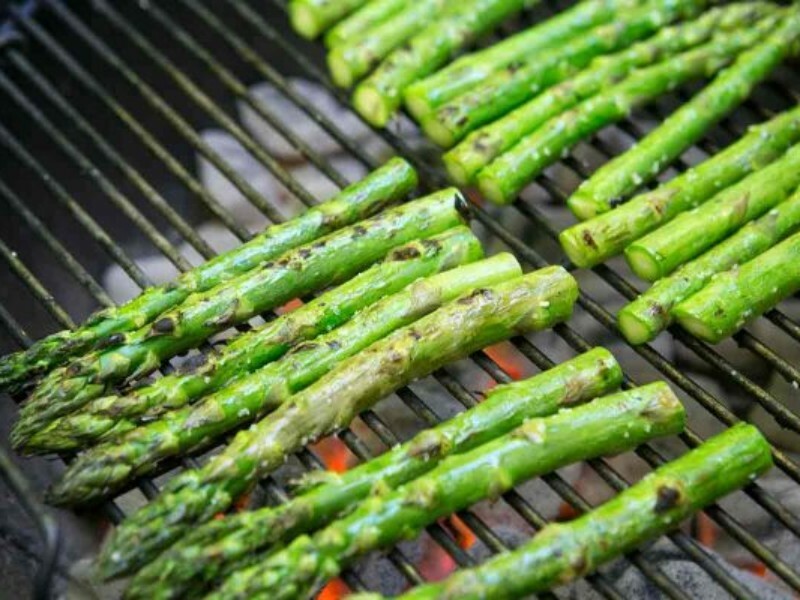 **This is one of your last chances to experience this new American farm-to-table restaurant before its doors close for good May 27th! Our trainees and staff just visited Agnes Little Elementary for the school’s last “Homework Diner” series of the school year. 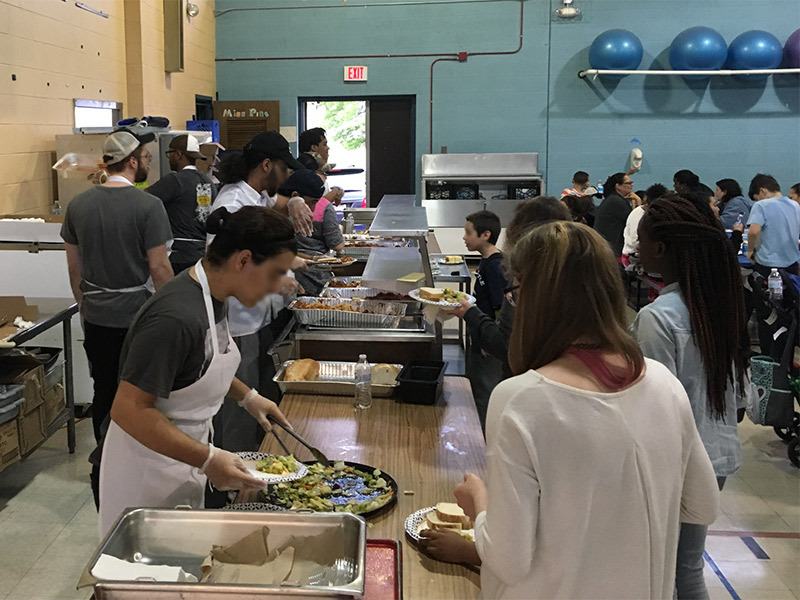 With over 200 parents and children in attendance, this collaboration was a valuable opportunity for our trainees to get hands-on, real-life experience serving a large group and practice their skills in communication, teamwork, multitasking, and accommodating customer needs. Our Nutrition Education team is in the midst of finishing up our after-school and senior-center programming for the season. It’s been a great year with lots of participation from local youth and seniors! 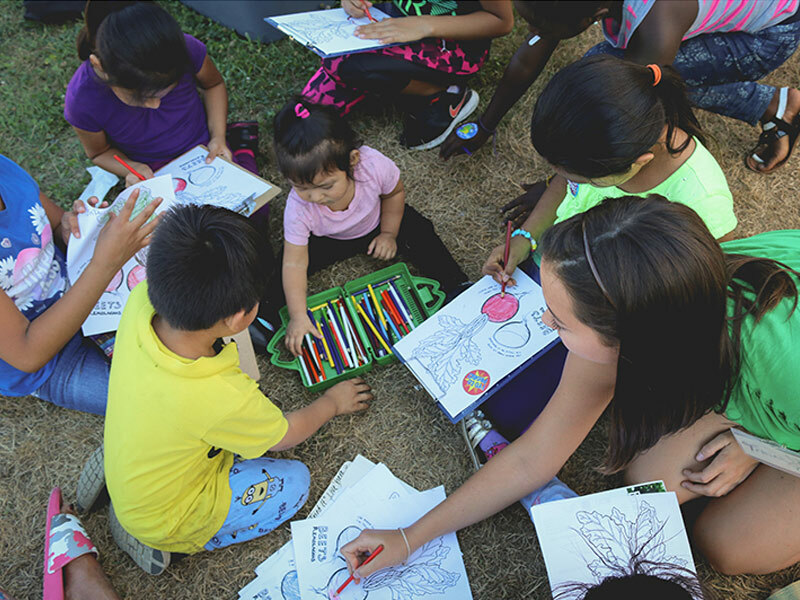 Now as the school year comes to a close, our attention also turns to planning an exceptional outdoor season of programming — from Healthy Foods, Healthy Families at farmers markets to garden and camp programs. Do you have a school or community garden? 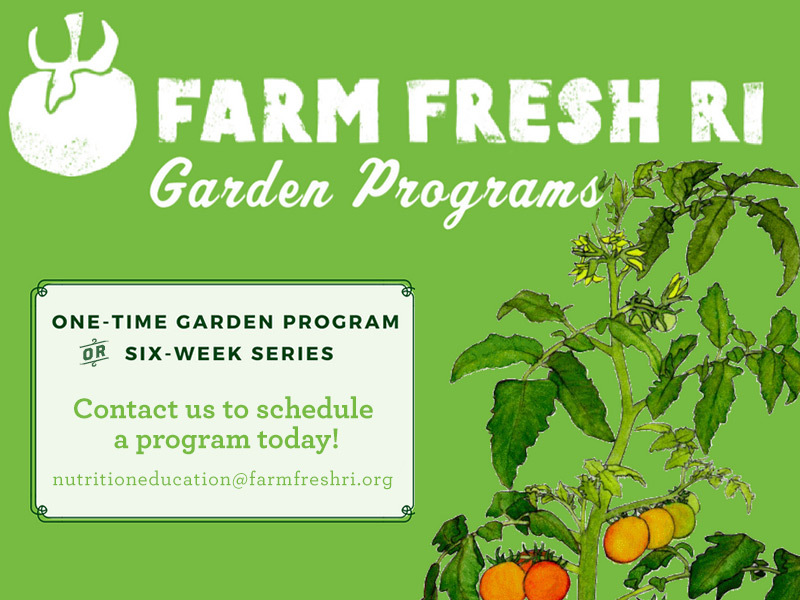 Are you looking for garden education programs? 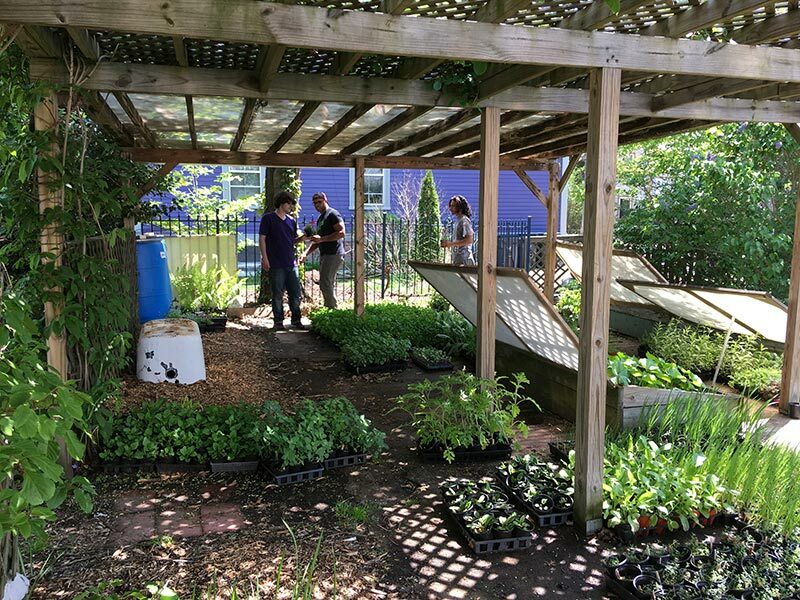 Our knowledgable staff will bring participants on a sensory exploration of any garden site and actively engage participants in hands-on learning and garden work! We’ll dig into the garden ecosystem and explore the different creatures who live there, taste different plant parts, and learn how to tend and maintain a garden. Who’s buying local in our community, and what are they ordering? 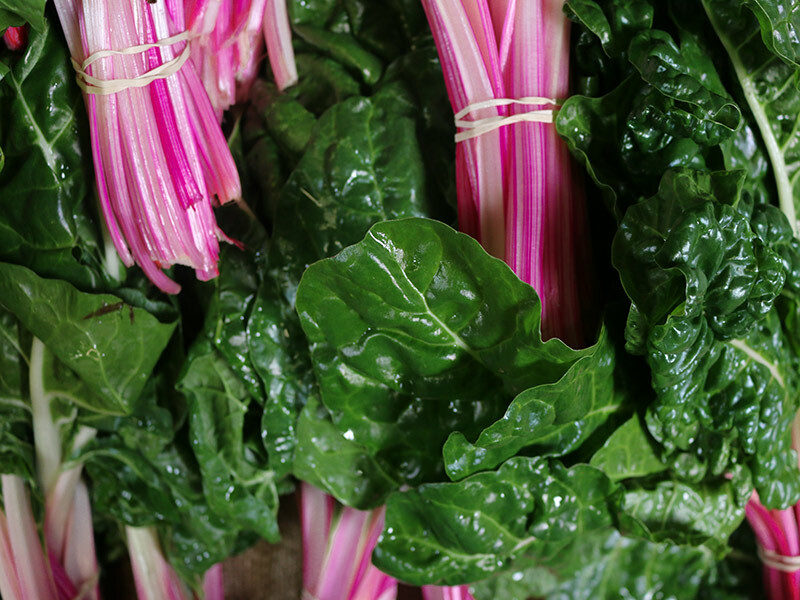 Take a look at a few of the customers who recently purchased from local farmers and producers through Market Mobile, and get a sneak peek at some of the local food on offer this week like vibrant Swiss chard, organic arugula, and canned peaches. Don’t miss this food system news from around our region: Read “People Care When They See the Cost: Evaluating Food Systems” from Food Tank. An update on the House Farm Bill from the National Sustainable Agriculture Coalition. 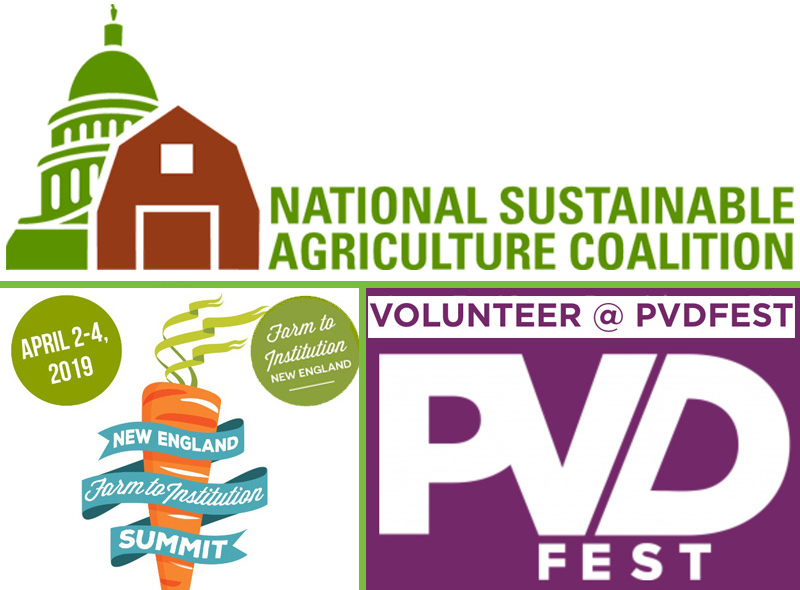 And save the date for the Farm to Institution New England Summit! 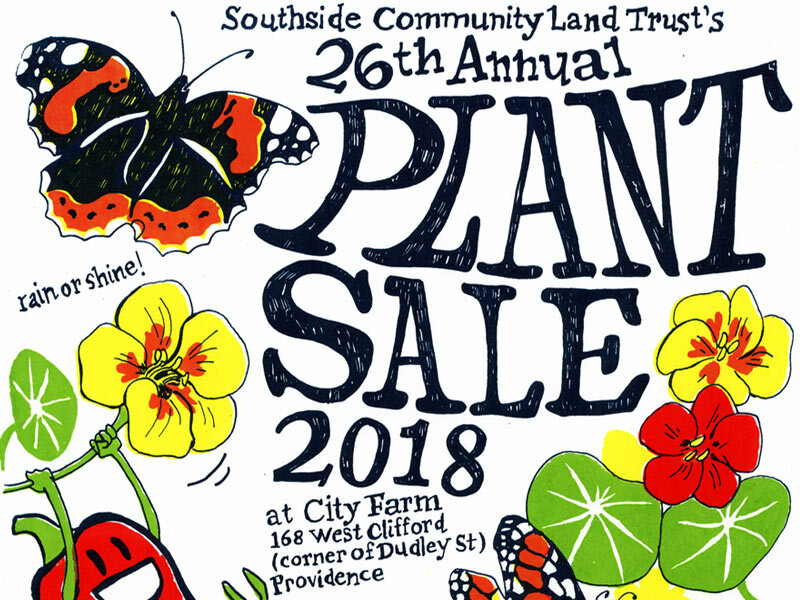 Farm Fresh RI and Southside Community Land Trust are partnering to enable SNAP/EBT purchases at the Rare & Unusual Plant Sale at City Farm this weekend! Better still, we’re offering Bonus Bucks too! 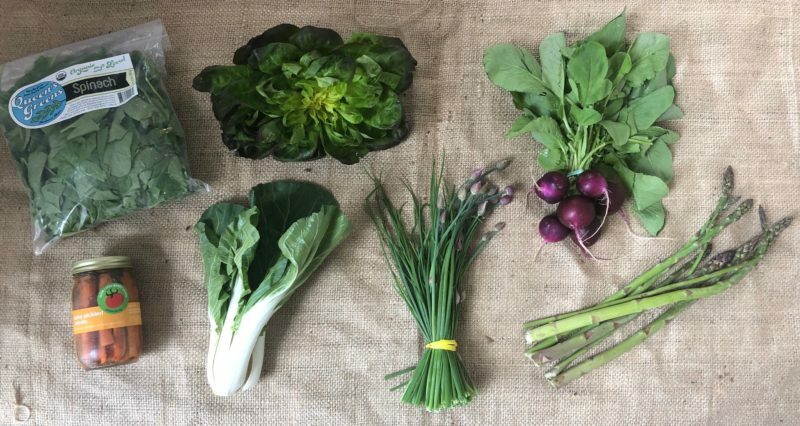 That means you can purchase edible plants with EBT and get a 40% bonus to spend on more edible plants, or for fresh fruits & vegetables at one of the many participating farmers markets in RI! 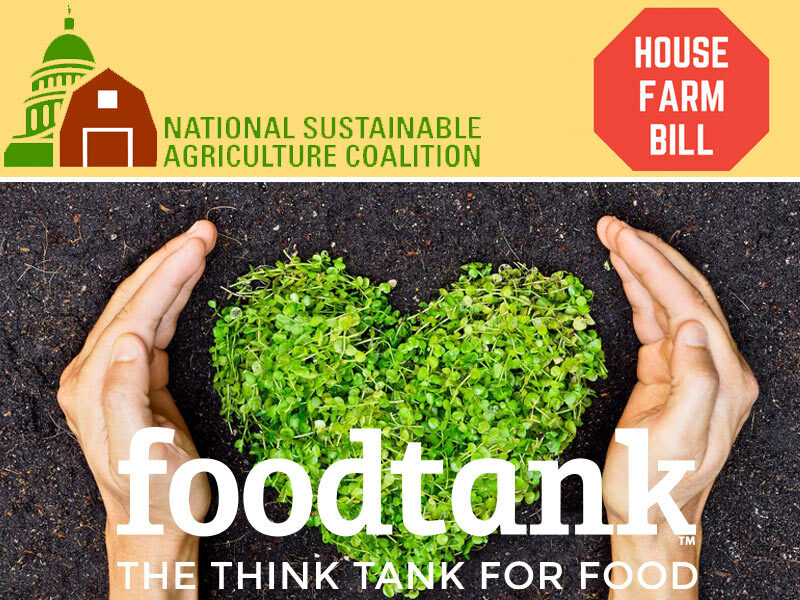 Don’t miss this food system news from around our region: Read the latest from the National Sustainable Agriculture Coalition about the Farm Bill, which just failed on every level in the House — and how you can take action! Farm to Institution New England is accepting Co-Chair applications for their new Campus Farm Working Group. PVDFest is looking for volunteers for their new Zero Waste Team! And save the date for the New England Farm to Institution Summit April 2-4, 2019! We frequently collaborate with other community organizations to “en-Rich” our Harvest Kitchen training curriculum. This Tuesday, our morning session of trainees headed over to City Farm — a 1-acre farm in Providence run by Southside Community Land Trust. We got to meet with Rich Pederson, City Farm Steward. After a farm tour and introduction, our group went to work helping to get plants ready for the Rare & Unusual Plant Sale happening this Saturday and Sunday! Who’s buying local in our community, and what are they ordering? 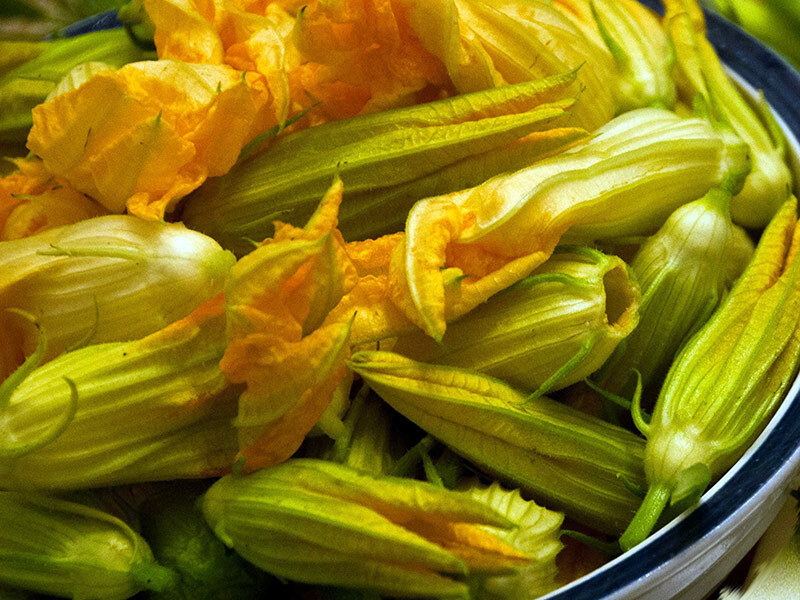 Take a look at a few of the customers who recently purchased from local farmers and producers through Market Mobile, and get a sneak peek at some of the local food on offer this week like beautiful first-of-the-season squash blossoms from Schartner Farms in Exeter, RI.